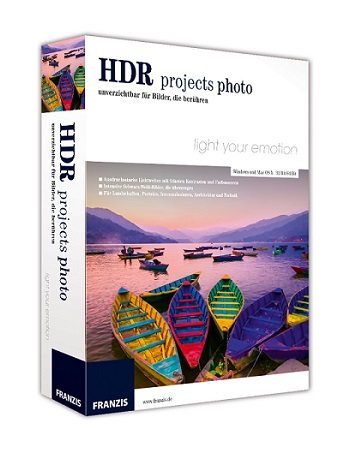 HDR projects photo offers you new possibilities to influence the HDR process directly. You can choose between seven HDR algorithms and during HDR creation you can determine parameters such as smoothing, denoising, halo adjustment and many more. All HDR projects photo Highlights!